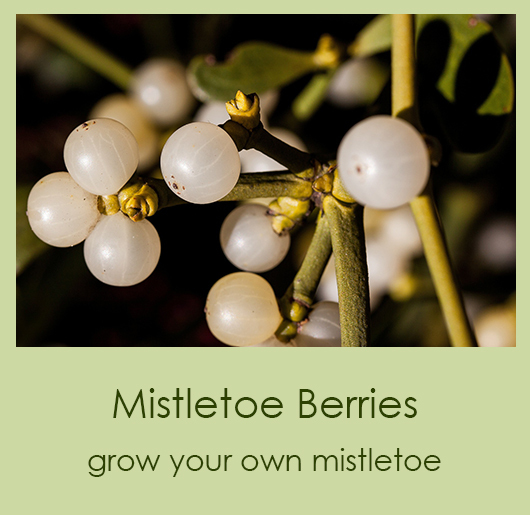 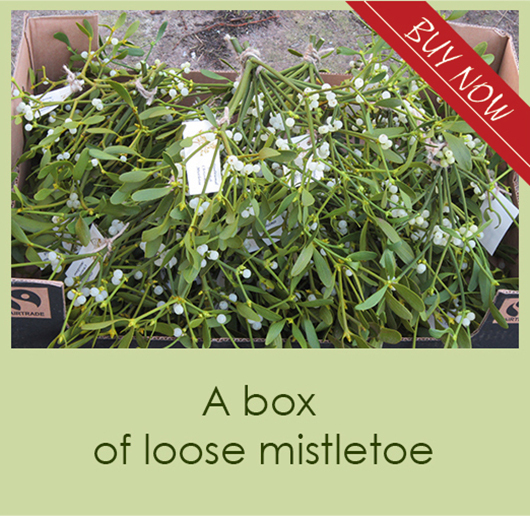 Lovely bunches of mistletoe. 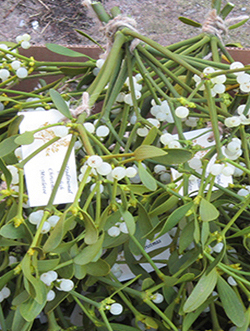 We bunch and tag for you, saving you time and money. 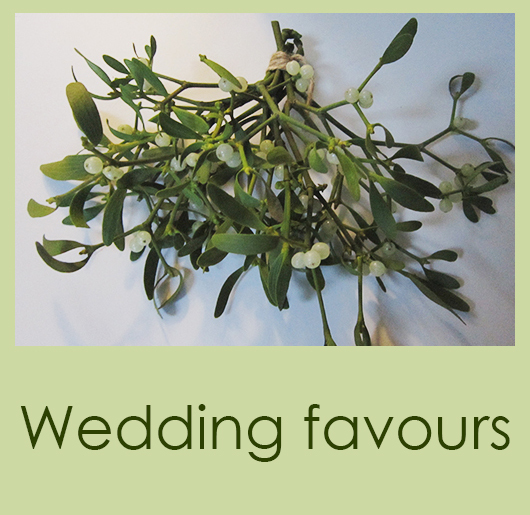 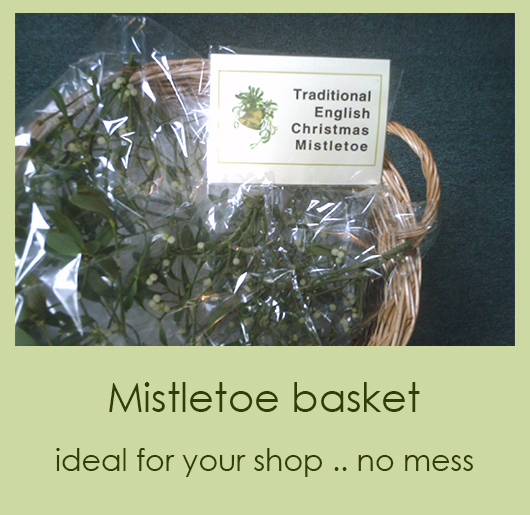 All you have to do is display your bunches in your farm shop, gift shop, florist or craft shop etc.